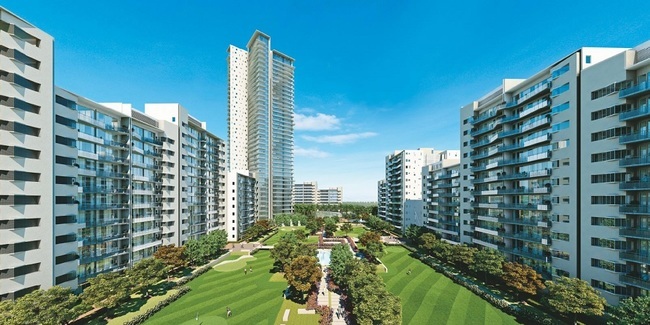 Details: The project is coming up at Sector-60 Gurgaon spread across 15 acre of land. The project offers 7 towers with stilt+40 floors, having 750 units of 2, 3 & 4 BHK apartments. Apart from the basic amenities, the project offers lawn tennis court, table tennis, swimming pool, jogging track, golf course, badminton court, landscape garden, cafeteria, gazebo, rain water harvesting, etc.